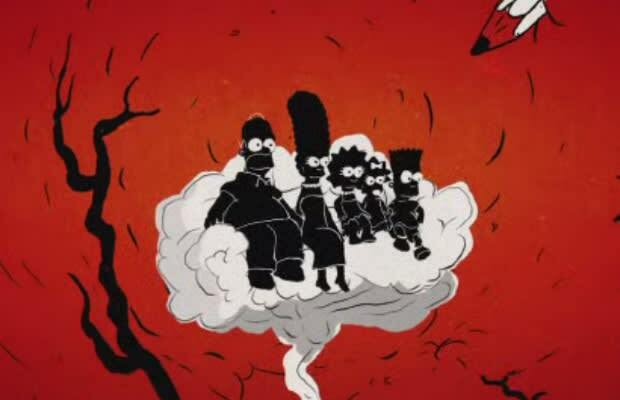 The Simpsons&apos; couch gag has become a cultural phenomenon. Street Artist Banksy to Animator and Director Sylvain Chomet have created their own versions and tonight is Polish animator Michal Socha&apos;s turn. Socha takes you on a journey through Homer&apos;s brain to open tonight&apos;s episode of "The Simpsons" entitled, "What to Expect When Bart&apos;s Expecting."